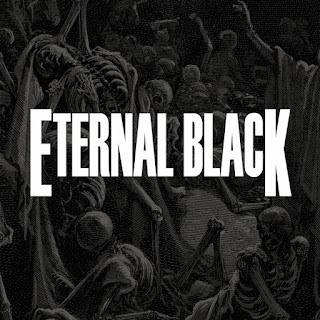 Birthing their doom in Brooklyn, the trio of Eternal Black and their self-titled debut EP make a good impression by reaching back to the '70s for their primary influences. 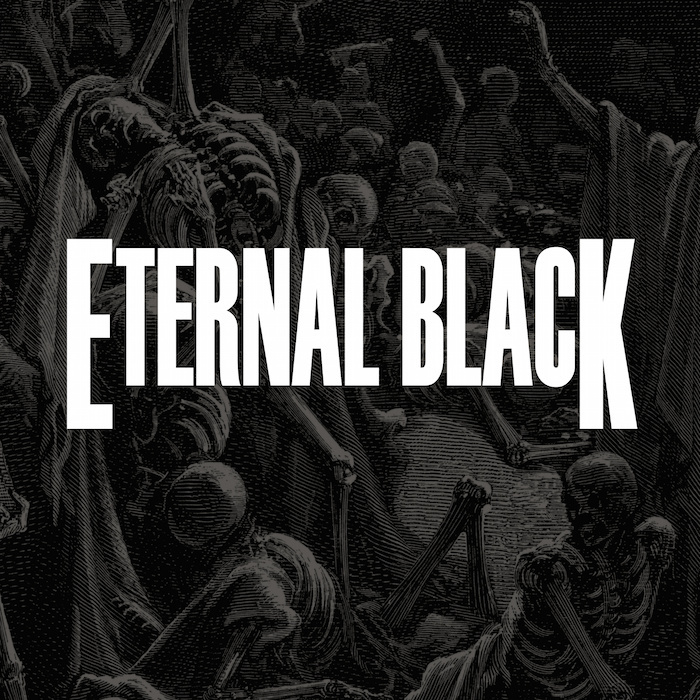 Issued by the band's own Obsidian Sky Records label (a name shared by the EP's first track), Eternal Black delves into sluggish riffing and deliberate intonations of the lyrics, with pleasingly grimy-sounding bass and measured drum-beats to keep things on track. Some minor occult flavor adds an extra sheen to the bluesy heavy metal focus of "The Dead Die Hard", while "Armageddon's Embrace" goes a little harder with the riffs and lines ("Raining blood in the sewers / Demons howl in the rectory") for its finish. 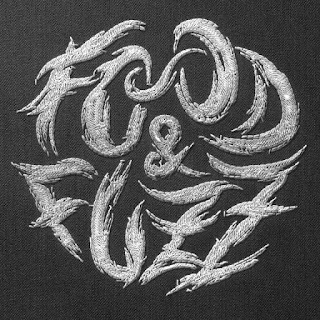 Fans of '70s doom will find honest and earnest homage here, with enough proficiency in putting the songs together to stick in the ears and leave a good impression. Get out a beat-up black leather jacket, burn some incense, and turn it up.